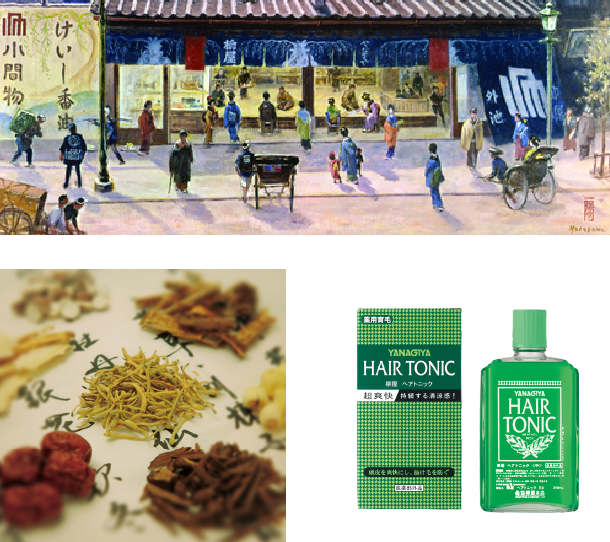 What is YANAGIYA Hair Tonic? 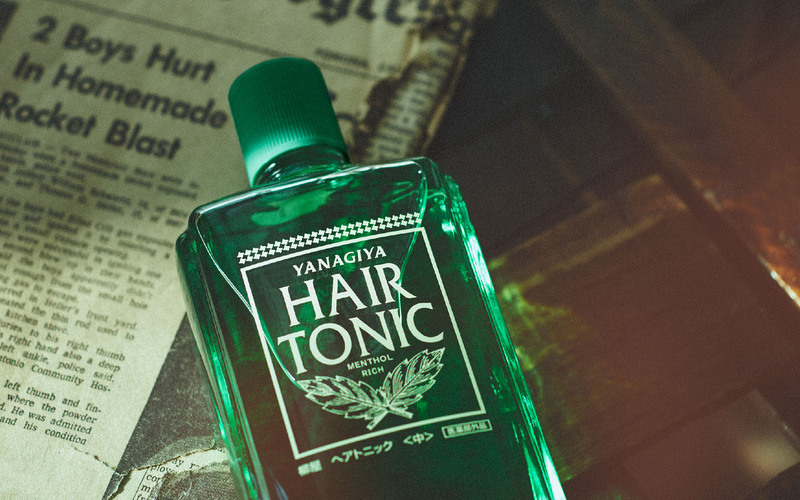 There are good reasons why YANAGIYA Hair Tonic has been passed down. 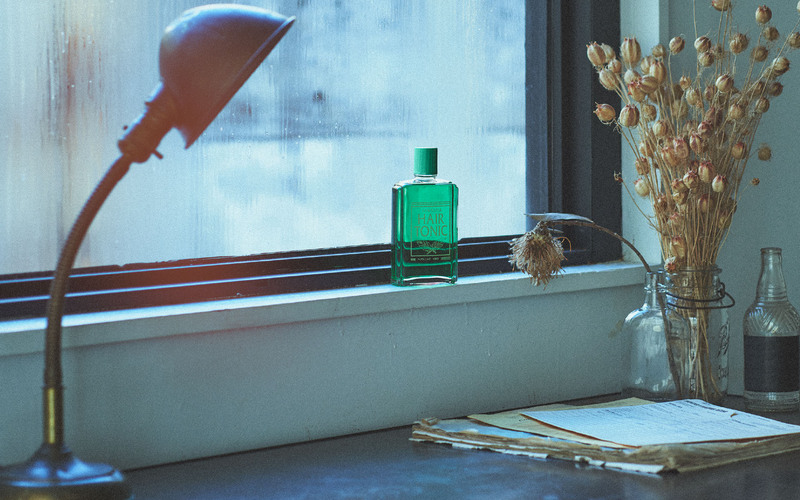 The key is the philosophy according to which Yanagiya seeks to respond to special requests from adults who love real things; this philosophy cannot be adequately described in terms of trends and fashion. 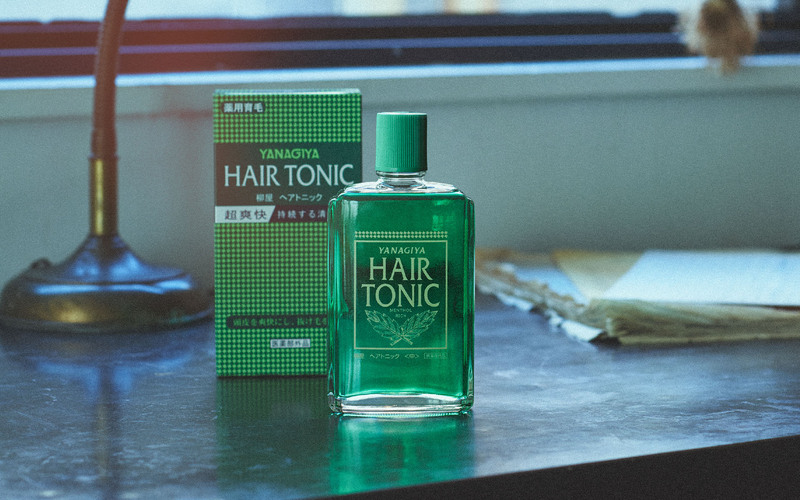 This philosophy, which has remained consistently unchanged over time, has been passed down for more than 60 years since YANAGIYA Hair Tonic was first developed, unshakable quality and a reliable, comfortable feeling in use. 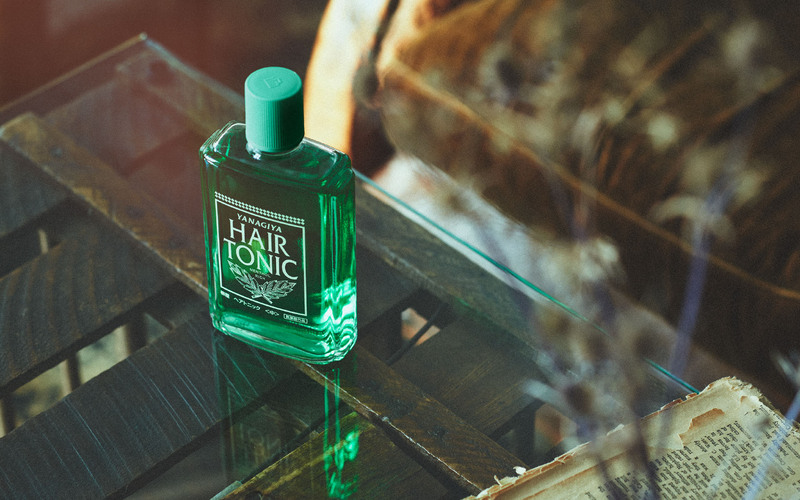 Continuous scalp care is important for growing young, healthy and strong hair. 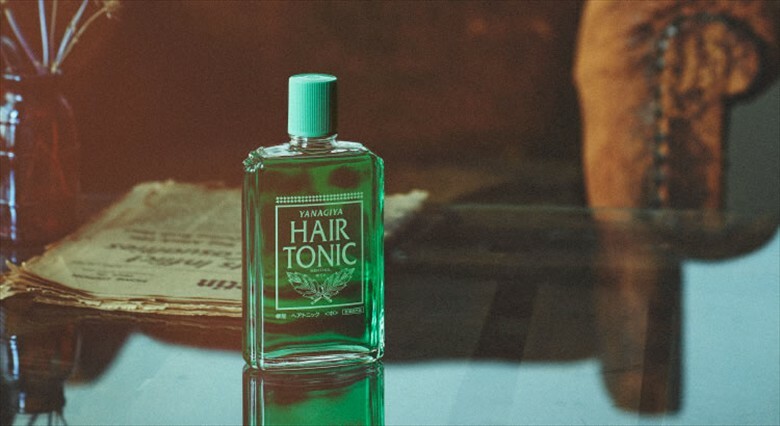 Three types of medicinal and natural remedy extracts (Swertia japonica, ginseng, Sophora flavescens and Rabdosia japonica) penetrate to the roots of your hair to prevent hair loss and promote growth. Hair growth, hair restoration, hair growth promotion and the prevention of dandruff, itching, thin hair and hair loss. 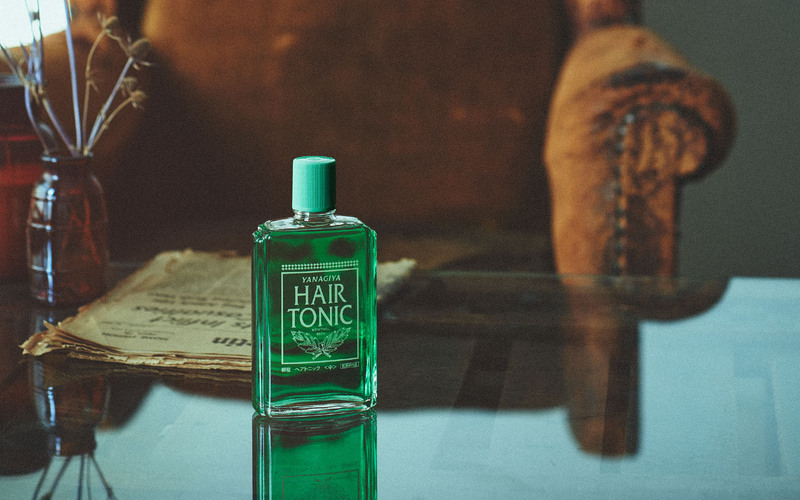 Rub a moderate amount of the hair tonic into the scalp two to three times a day. Please massage the scalp without digging your nails into it. has a 400-year history of dealing with raw plant ingredients. It originated from the knowledge of and skills in the effects of plants of Roikkan, the founder of Yanagiya. 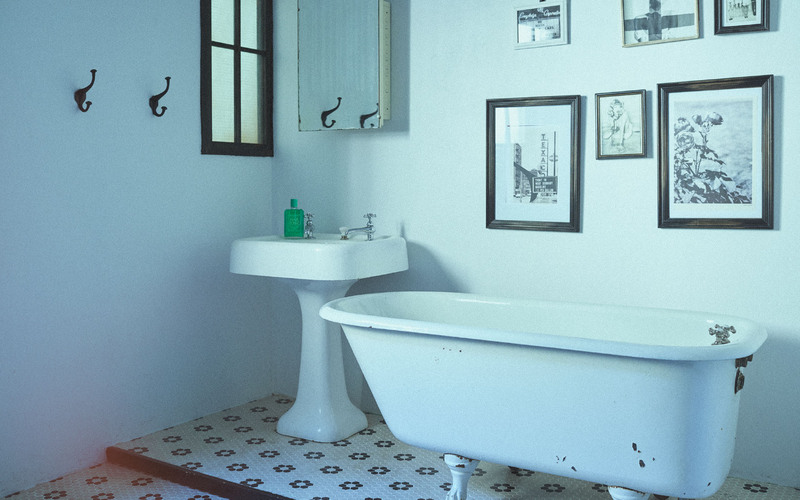 Yanagiya Honten Co., Ltd. was founded in 1615. Roikkan, who served under Ieyasu Tokugawa as a doctor of Chinese medicine, was highly evaluated in recognition of his knowledge of and skills in natural drugs, and is said to have provided pomade, white makeup powder and other items to Edo Castle’s inner rooms of the shogun’s palace where the women of his entourage were housed. 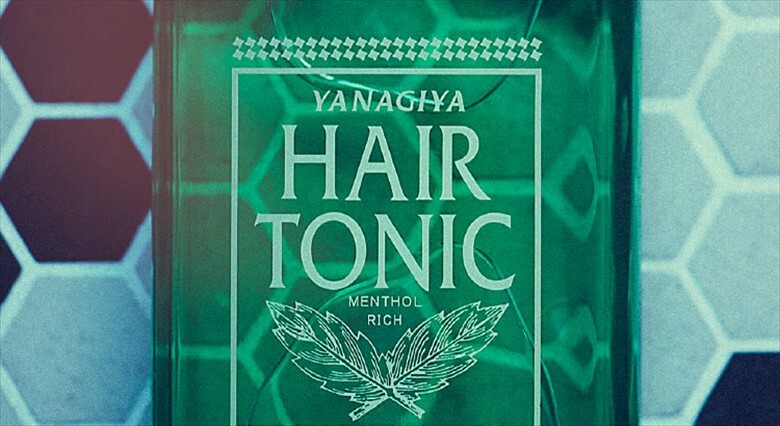 YANAGIYA Hair Tonic, which contains plant-derived natural remedy extracts, such as Swertia japonica and Rabdosia japonica, and helps maintain healthy scalp and hair, is placed in ordinary homes and public baths as a product representing the Showa period (1926-1989), and is still loved by many people. 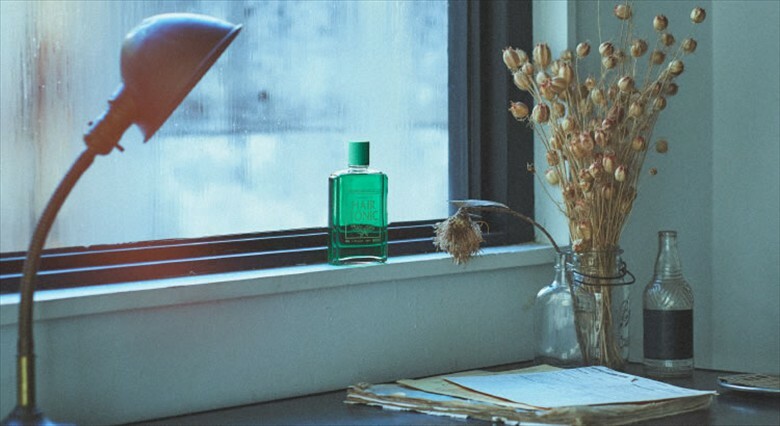 Yanagiya Honten Co., Ltd., which has produced cosmetic products constantly since the Edo period (1603-1867), cherishes the idea of utilizing plant ingredients. 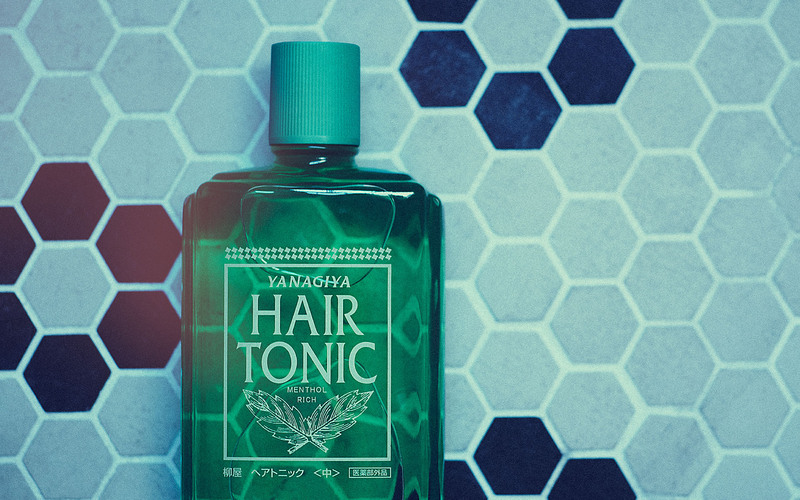 YANAGIYA Hair Tonic is a reliable brand item that has been used beyond the borders of the times with firm, unshakable quality and a reliable, comfortable feeling in use based on the succession of this special idea.